Bengtson's Pumpkin Farm is dedicated to providing you with animals that go above and beyond your expectations! We pride ourselves on supplying you with the best animals for parties! 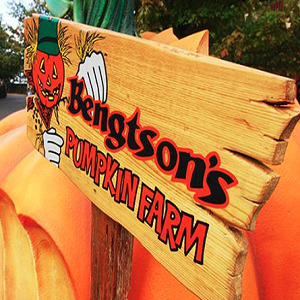 Please note Bengtson's Pumpkin Farm will also travel to Beaverton, Vancouver, Lake Oswego, Tigard, Marylhurst, Clackamas, Aloha, Fairview, Gladstone, Gresham, West Linn, Camas, Troutdale, Tualatin, Hillsboro, Oregon City, Brush Prairie, Boring, Sherwood, Saint John, Wilsonville, Heisson, North Plains, Ridgefield, Washougal, Battle Ground, Corbett, Canby, Cornelius, Scappoose.